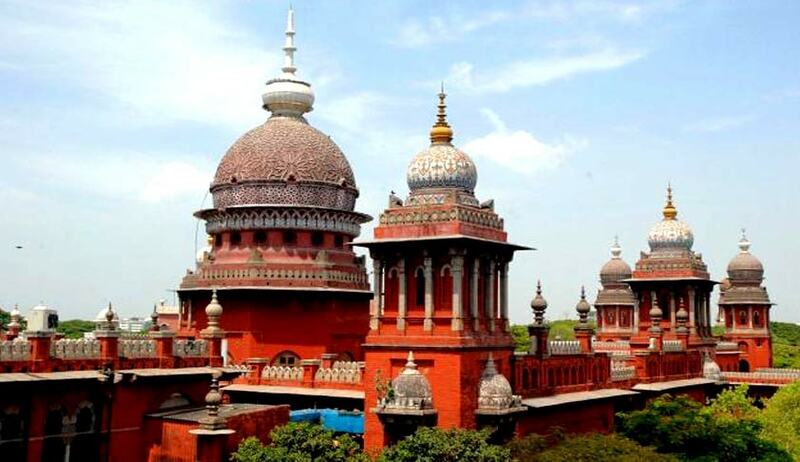 The Madras High Court in M.Krishnaveni vs. The Chief Secretary, Secratariat, and Ors, has held that making any permanent mark on the body of a blood donor by force to prevent possible drug addicts from selling blood to buy more drugs cannot be allowed. A bench comprising Justice S. Nagamuthu and Justice M.V. Muralidaran took this decision for the court, as it is an "invasion of Article 21 of the Constitution". M. Krishnaveni, an advocate practicing in the Court itself, filed this writ petition by way of public interest litigation to issue direction to make identification marks on the bodies of blood donors, so that the mark could not disappear within three months from the date of donation of blood and also to conduct awareness programmes in all colleges about the evils of drug addiction. Krishnaveni submitted that students in colleges were becoming drug addicts due to misguidance by unscrupulous elements. She claimed that one of the sources for these students to get money for drugs is by way of blood donation. She submitted that for donating blood, students get money as consideration and from and out of the same, they purchase drugs and use the same. Krishnaveni suggested that in order to prevent this practice, it would be advisable to make a permanent mark on the bodies of such blood donors, so that, for the next three months, they cannot donate blood. The court, appreciating her concern, however, was unable to grant the relief sought by her because making any permanent mark on the body of any individual by force, in the absence of any legislation, would amount to invasion into the privacy of the individual offending Article 21 of the Constitution of India. However, the court also held that second part of Krishnaveni’s prayer could be acceded to and sensitisation programmes could be initiated. A letter from the Joint Director of Collegiate Education was produced, which stated that through the volunteers of National Service Scheme, awareness programmes were being conducted on various issues, like abuse of drugs, ill-effects of HIV, prohibition of alcohol, prohibition of smoking and anti-tobacco, etc. Apart from making the above-stated suggestions, the court was unable to grant any further relief and dismissed the writ petition accordingly.